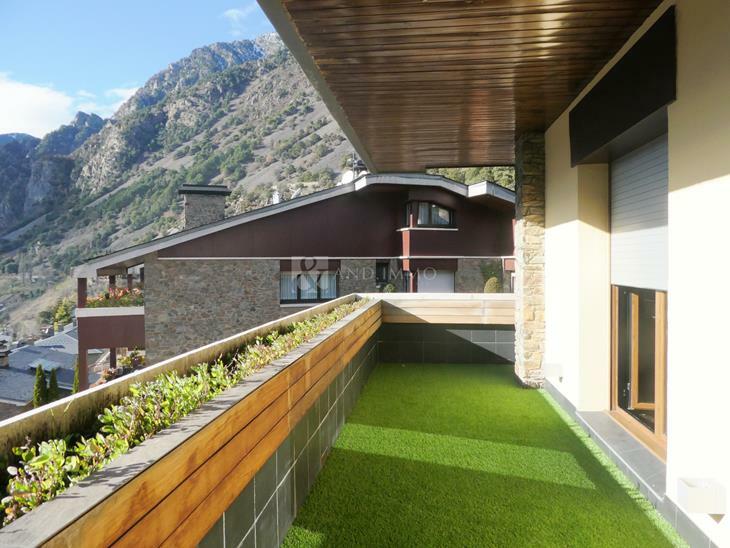 Cozy penthouse in the center of Andorra la Vella, close to all the necessary daily services and the tourist center of the capital. 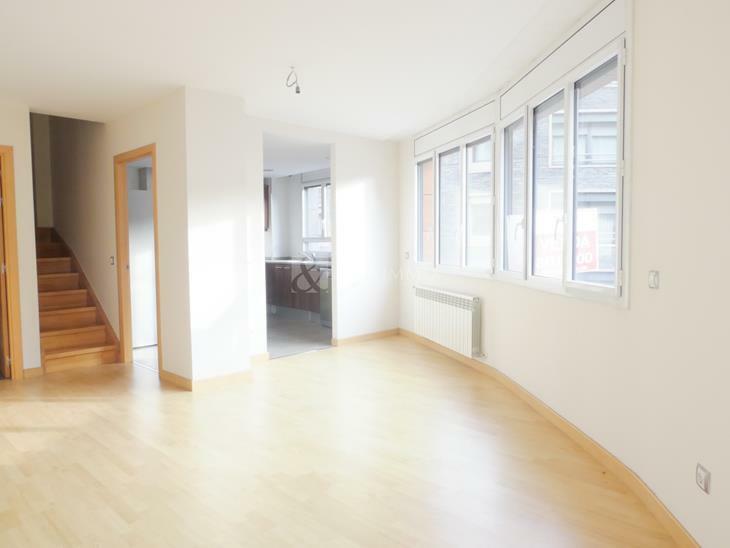 The property has 125 m2 and 5 m2 of terrace, its location and its large spaces make this a very functional and practical apartment. 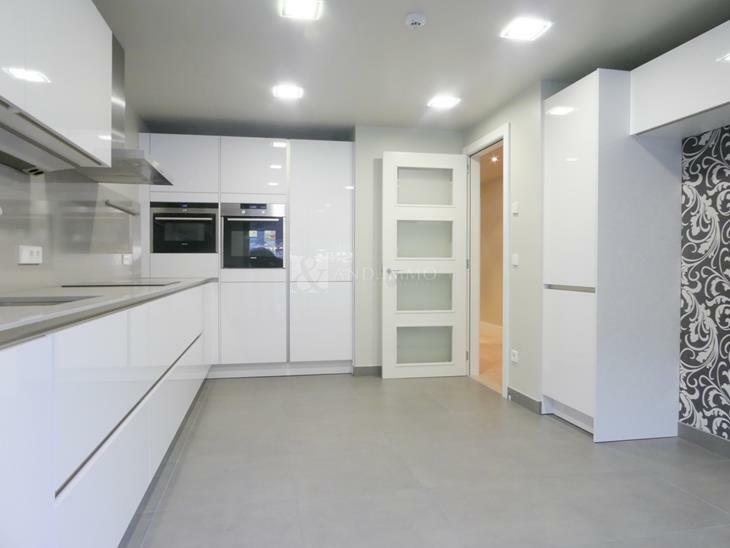 Just enter the apartment, on the right hand side, we find the very large closed kitchen that is fully equipped and has space to put a table where to make small meals. If we continue straight from the hall, we find a door that leads to the large living room. The night area is divided into 4 rooms, three doubles which are exterior with access to a balcony and an individual that overlooks an internal courtyard. All of them have fitted wardrobes and parquet flooring. The two bathrooms arranged in the property are complete with bathtub. The apartment, also, has a parking space in the same building.